TRENTON, N.J. (AP) — A longtime leader of New Jersey’s environmental community has been given the No. 2 job with the state’s Department of Environmental Protection, heartening conservationists who cite her years of experience on coastal, pollution and clean energy issues. 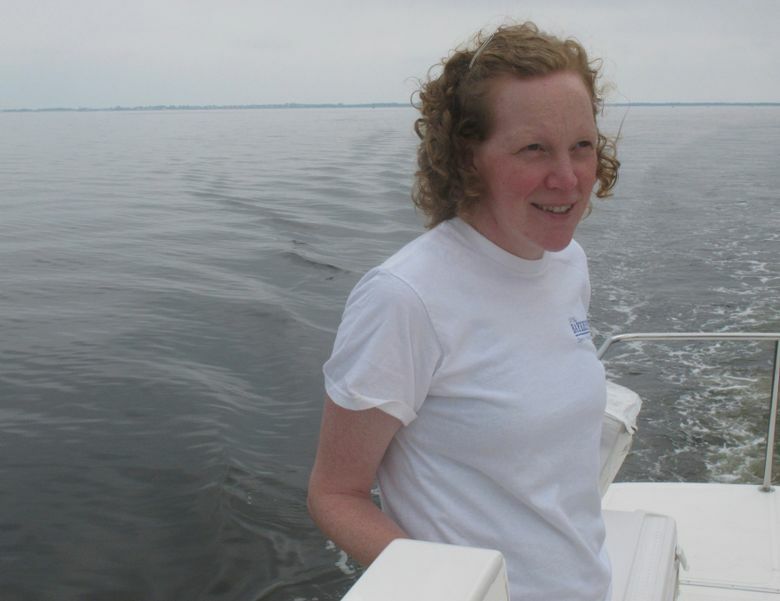 Debbie Mans, head of the NY/NJ Baykeeper group, will serve as the DEP’s deputy commissioner. Mans has been a vocal leader whose signature issues included better public beach access, and using oyster colonies to clean polluted waterways. Her appointment could signal a new direction for the agency on those issues after eight years under Republican Gov. Chris Christie. “Debbie Mans’ commitment to clean energy and conservation makes her an excellent choice to help the DEP lead the nation in developing solutions to such critical issues as climate change and renewable energy,” said Catherine McCabe, Democratic Gov. Phil Murphy’s nominee to lead the agency as commissioner. Mans, whose appointment was announced late Monday, said she is excited to get to work next week. “We need to ensure that New Jersey is on a path to clean energy and sustainability, while also protecting public health, cleaning up polluted sites, and conserving our natural resources,” she said. Fellow environmentalists were thrilled by the appointment, saying Mans is well-versed in the issues affecting New Jersey’s environment, and has fostered excellent relationships with conservation and business groups. Tim Dillingham of the American Littoral Society calls Mans’ appointment an indication that Murphy will aggressively protect the environment. “Debbie is a longtime coastal person and she’s going to bring great familiarity with oyster reefs and beach access to the table with her,” he said. 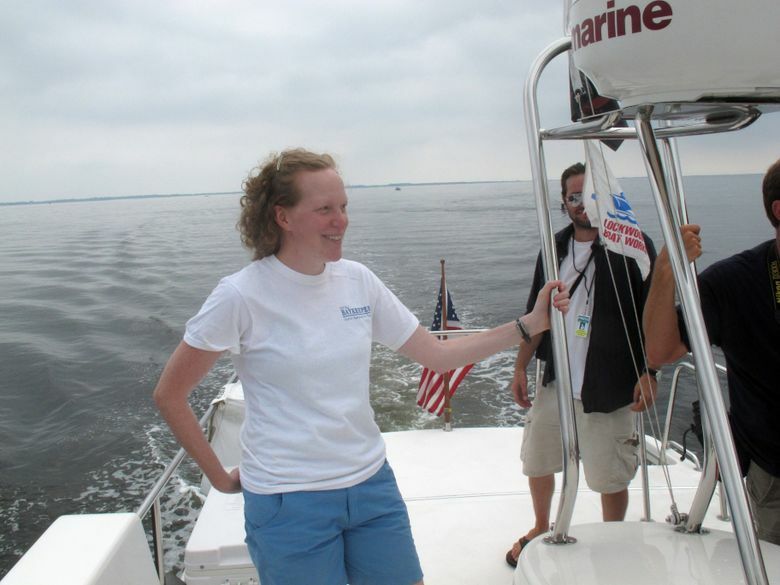 “She is part of the environmental community and she knows all the issues and the people involved, as well as the importance of public involvement, which is something she has worked on for years,” added Cindy Zipf, executive director of Clean Ocean Action. Mans vigorously fought for better public beach access, and championed the use of oyster colonies planted in polluted waterways to help clean them using the oysters’ natural filtration. But the DEP sharply restricted the use of such colonies, fearing that poachers could steal contaminated oysters from polluted waters and introduce disease into the state’s $800 million-a-year shellfish industry. Six years after the state made Baykeeper rip out a thriving oyster colony from the waters of Raritan Bay in Keyport, Christie signed a bill allowing small-scale experimental colonies in places where they are not visible or easily accessible to the public. Environmental groups have long called on the DEP to reverse or relax those restrictions, saying that colonies in several spots along the New Jersey shore have proven to be effective and can be successfully hidden from would-be thieves.